Delaney is such a mature girl for her age! For split seconds during her session, I felt like I was talking to someone my age (24) and not a senior (but, sometimes there isn’t much of a difference ahah!) ANYWAYS, Delaney has a heart for music and is looking forward to college. 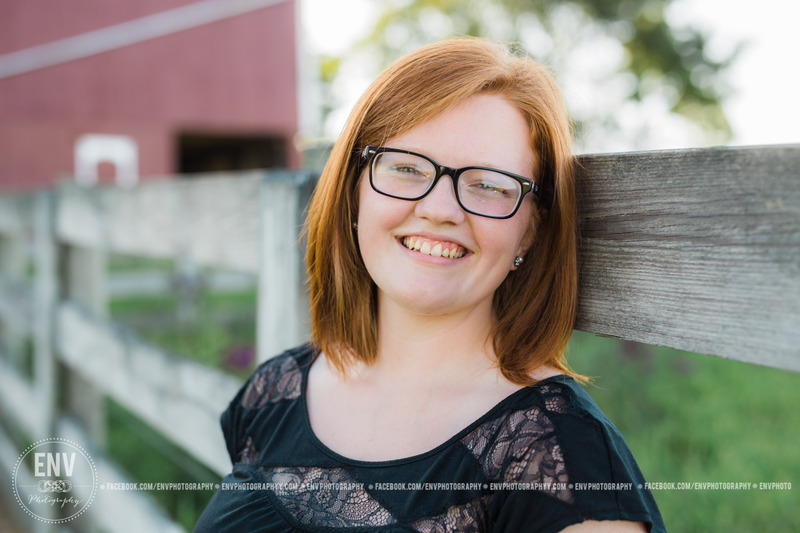 She participates in band at her school and looks to further educate herself in the arts while in college. 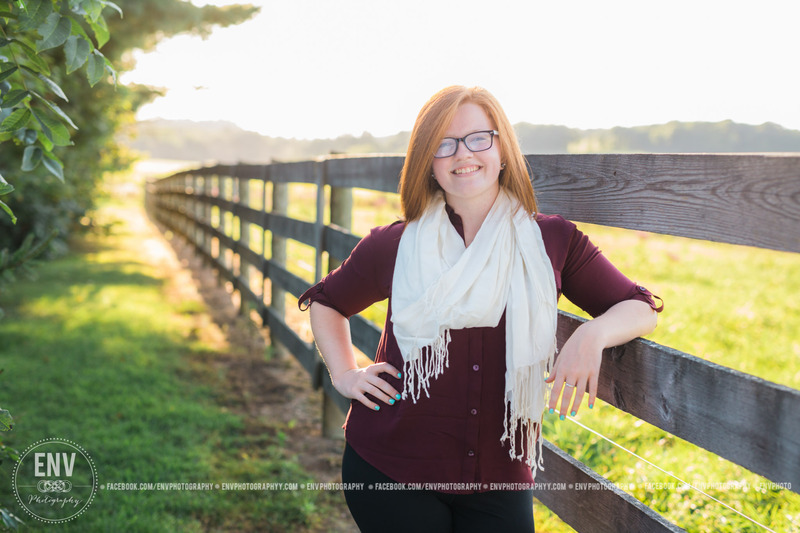 Delaney’s location was so special as it is a family farm where she spent many days visiting with her grandparents. Thank you for checking out this session! 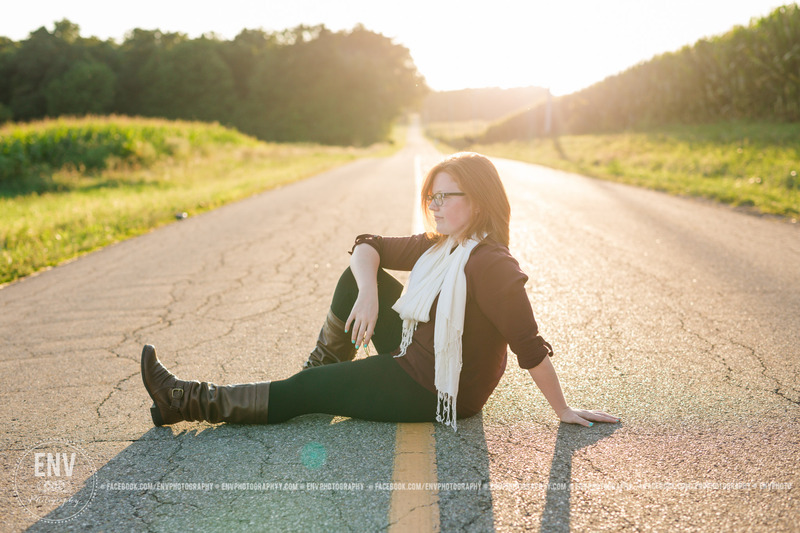 Book your senior session now and contact us at http://www.envphotographyy.com/contact for info and availability! 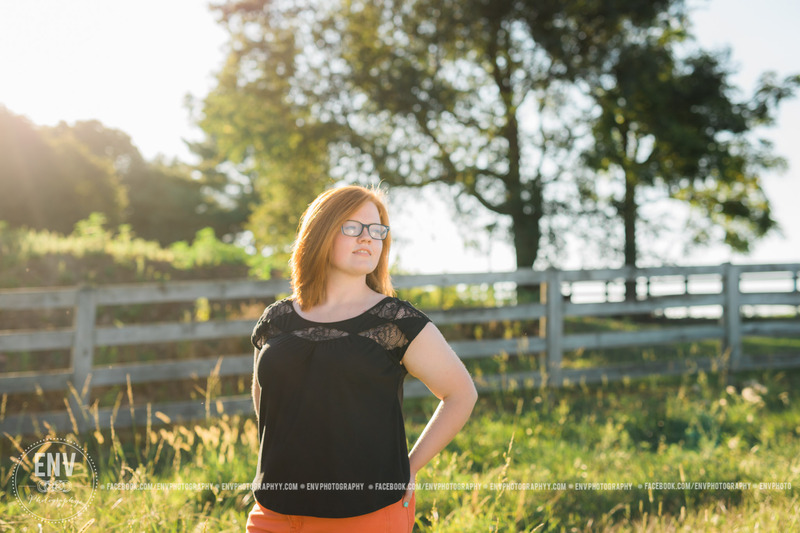 This entry was posted in Uncategorized and tagged 2016 senior pictures, 2016 seniors columbus ohio, ENV, env photography, env photography columbus ohio, env photography mount vernon ohio, env photography ohio, high school senior, high school senior photography ohio, high school senior pictures, mount vernon, mount vernon ohio, mount vernon ohio photographer, mount vernon ohio photography, senior, senior mount vernon ohio, senior photography, senior photography columbus ohio, senior photography granville ohio, senior photography mount vernon ohio, senior photography newark ohio, senior photography ohio, senior photography westerville ohio, senior pictures columbus ohio, senior pictures mount vernon ohio, senior pictures westerville ohio, Senior portraits. Bookmark the permalink.